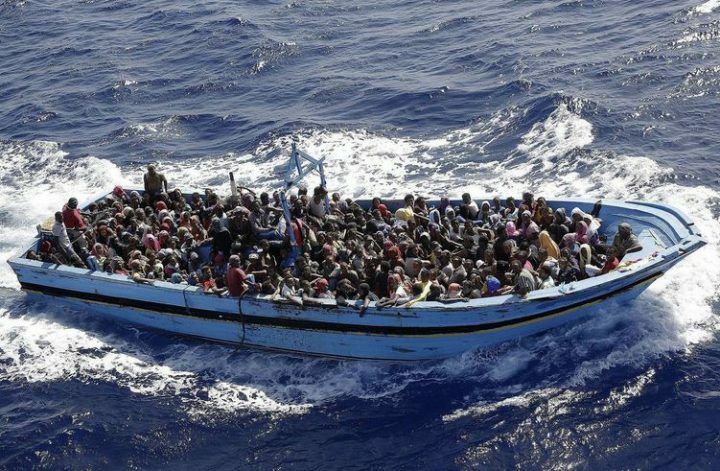 Ms Julie Okah-Donli, the Director-General, National Agency for the Prohibition of Trafficking in Persons (NAPTIP), says an upsurge in the number of Nigerians risking their lives while crossing Sahara desert and Mediterranean Sea to Europe is worrisome. Okah-Donli expressed this concern during a round table meeting with partners of Non-Governmental Organisation (NGOs) on Monday in Abuja. She said that with the high rate of activities of human trafficking, stakeholders must intensify efforts to curtail them. She explained that NAPTIP has been working assiduously to achieve its mandate which was primarily to use combination of policies, strategies and programmes to stem the tide of human trafficking. According to her, human trafficking remains a major challenge to human, national and international security. The director-general disclosed that between 2011 and 2016, more than 630,000 irregular migrants and refugees rescued while trying to cross over to Italy. She said that based on data released by European Strategy Centre of the European Commission 13,000 illegal migrants were estimated to have died crossing Mediterranean Sea. Okah-Donli added that an unaccounted number of them perishing in the hot sands of the Sahara desert. She stated that another report by the International Organisation for Migration (IOM) estimated 103,175 migrants that arrived in Europe while 2,357 deaths were recorded. The NAPTIP boss said that a significant number of these people were no doubt Nigerians. The director-general noted that the meeting was to re-evaluate their engagement and forge better response to the dangers of human trafficking especially in providing services to victims of human trafficking. “All stakeholders should work with a common purpose, which is to ensure that Nigeria remains a global model in the delivery of minimum standard services to victims. “We must make sure that traffickers are hunted down and diligently prosecuted,” she said. NGOs at the meeting pledged their support and cooperation to the eradication of human trafficking in the nation.